For the past 101 years, Kiwanis International has been bettering the lives of countless individuals throughout the world with its impressive fundraising, dedicated service and strong support from local communities. For the past 60 years, Twin City Kiwanis has been focused on coming together and serving the needs in and around Forsyth County with the Kiwanis slogan, “Young Children, Priority One,” as its driving force. 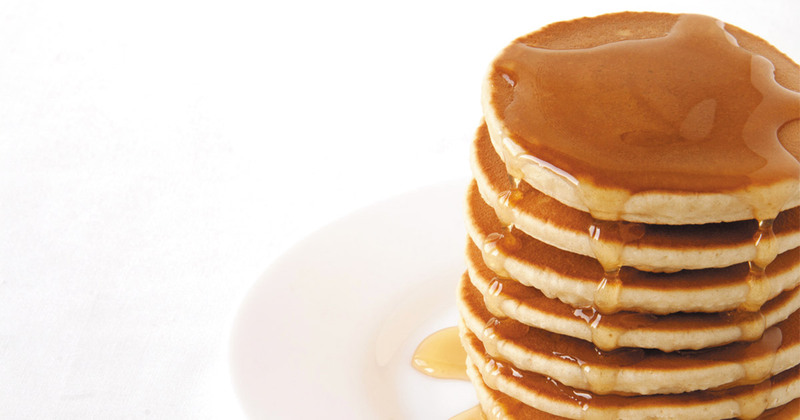 The 2017 Pancake Jamboree will be held on the lower level of the Benton Convention Center in the south hall on February 3rd from 6:30am–8pm. Tickets are $7/adult and $3/children under age 13. To purchase tickets in advance, contact a local Twin City Kiwanian you may know, or call “Mr. Pancake 2017” at 336.391.2061. Tickets can also be purchased at the door. For more information about Twin City Kiwanis, visit the website at www.twin-city.kiwanisone.org.